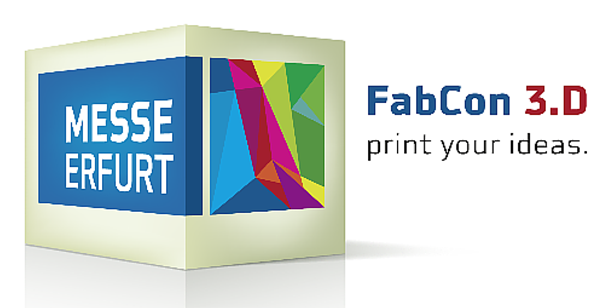 We have just spend the last couple of days at the FabCon 3.D, one of Germany’s most prominent 3D printing expos. FabCon 3.D is a consumer/pro-sumer oriented event and 2014 only marked FabCon’s second anniversary. 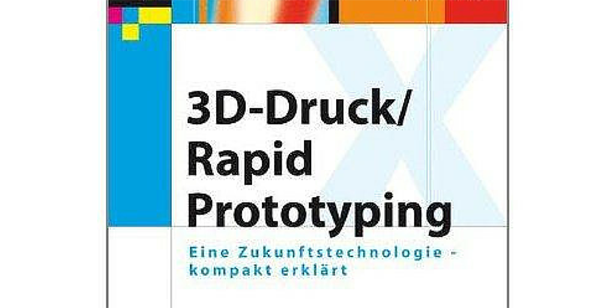 The fair took place in Erfurt, from May 15 – 17 which gives it one day of overlap with the Rapid.Tech, a rapid prototyping fair aimed at a professional audience taking place in the same location. For those of you who couldn’t make it, here is a review of what we discovered and found to be worth sharing. 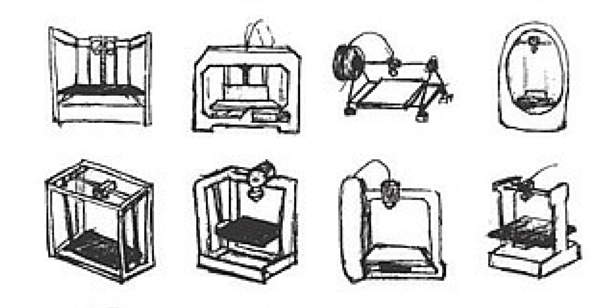 You are interested in 3D printing but not quite sure yet whether you should go ahead and buy that home 3D printer? Or maybe you are a rapid prototyping veteran and want to stay on top of the latest developments around 3D printing technologies and services. 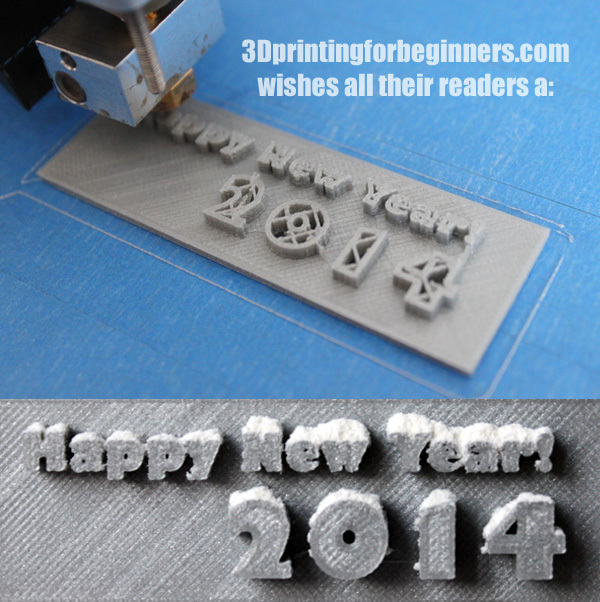 The best way to do all of that is to visit one of the many 3D printing expos or trade shows that are happening in 2014. A new book that recently hit the book shelves caught our attention: The Book on 3D Printing by Isaac Budmen and Anthony Rotolo. As the book is positioned as resource for 3D printing beginners we figured it deserved a closer look. These days, crowdfunding platforms such as Indiegogo and Kickstarter feature quite a few projects in the space of 3D printers. 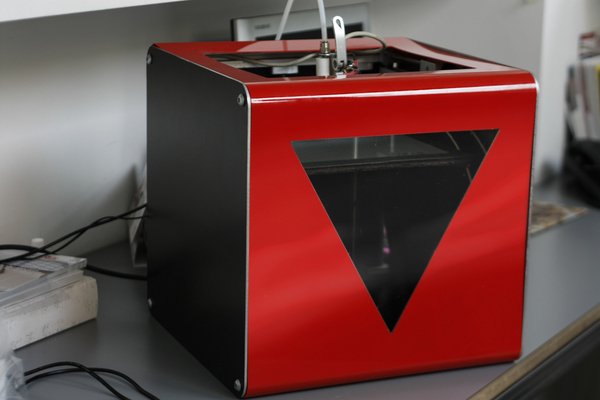 Most of these projects promise to develop cheaper, more affordable 3D printers aimed at the broader consumer market. 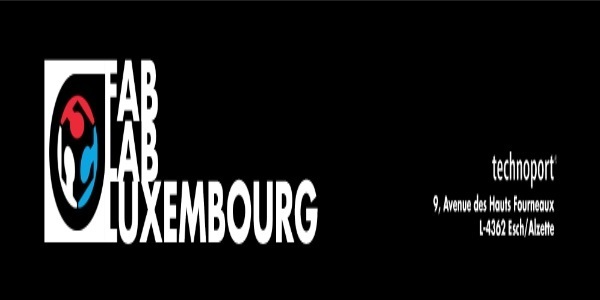 Whereas each one of these projects certainly has its merits, the FABtotum campaign currently live on Indiegogo has caught our attention: the FABtotum team initially aimed to raise $50.000 now stands at over $400.000 with two weeks of the campaign still to go! A campaign which generates such momentum certainly deserves a closer look.